One of the fastest ways to bring a smile to a child’s face is to paint something cool on it. 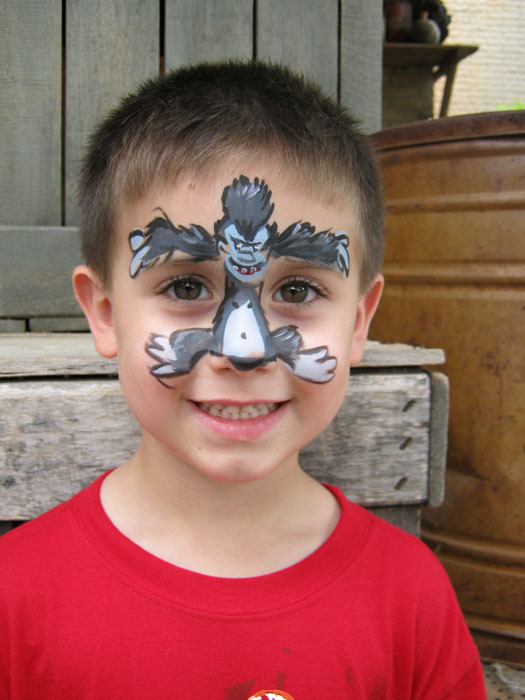 Face painting can be a fun activity to bring to your child’s next party. 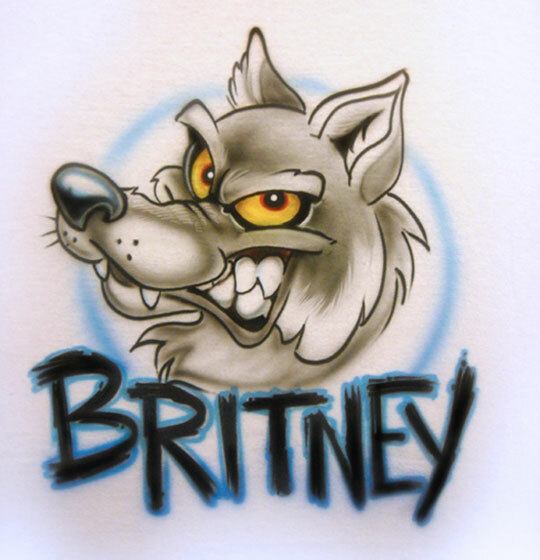 Kelly can create a wide variety of animals, patterns and other designs. 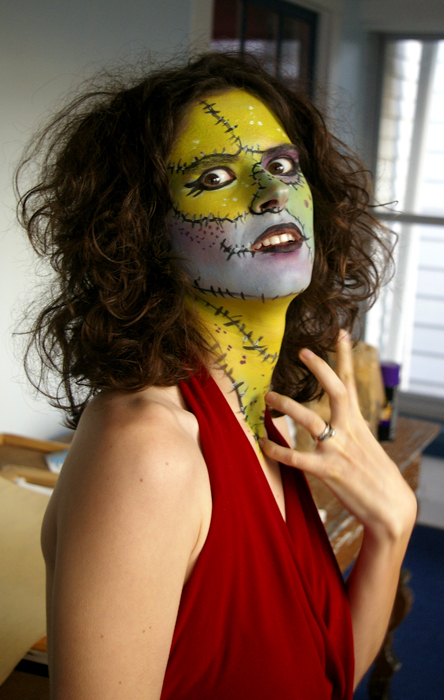 Full faces, partial faces, arm and hand designs, and more! 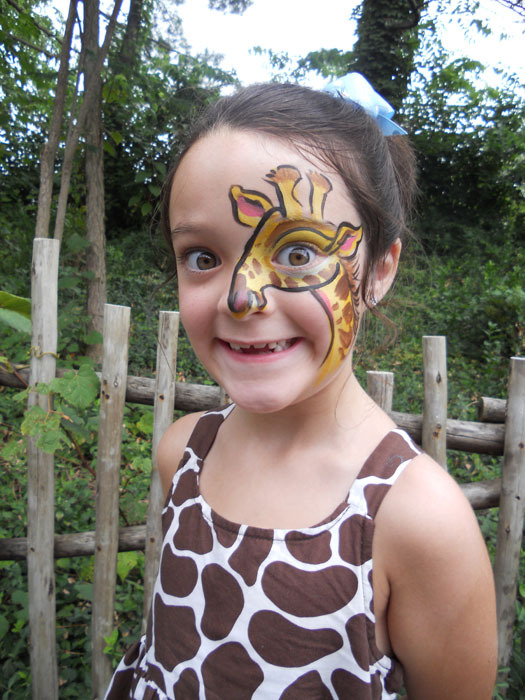 Kelly uses high-quality face paints based on cocoa butter, which are water-soluble for easy removal.